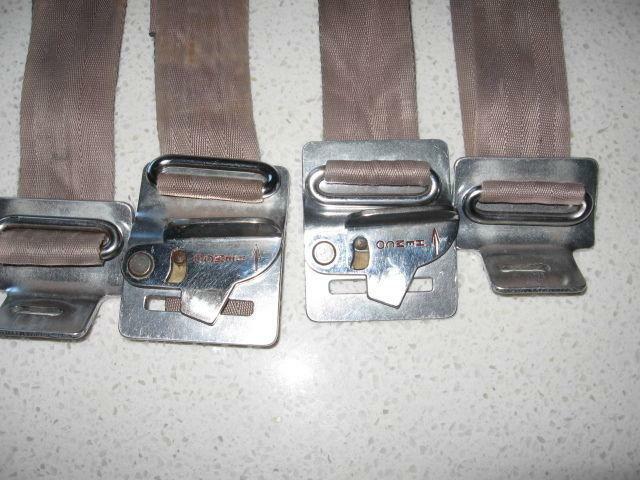 Australian made aftermarket "hemco" brand seatbelts. dated 1/63. not mine unfortunately. not vw specific, but lovely anyway.